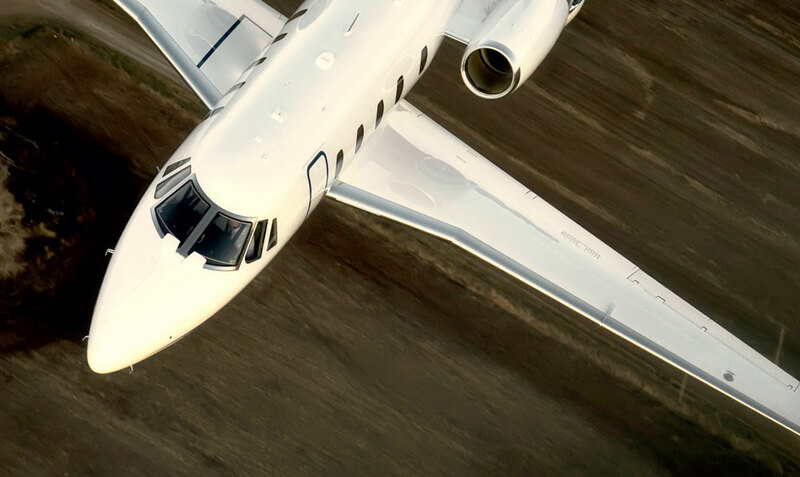 The Citation XLS+ combines cutting-edge technology with extraordinary comfort. The plane’s elegant leather interior seats up to 9 people. The spacious cabin—with a constant diameter of 173 cm—creates a pleasant atmosphere. Meticulous service from one of our multilingual flight attendants is a must, carefully catering to your personal and individual needs on our aircraft.